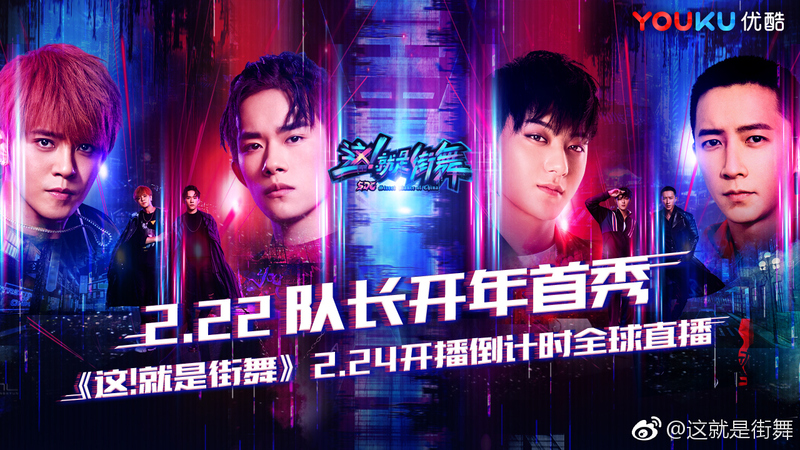 Yi Yangqianxi, Show Luo, Han Geng and Huang Zitao’s Street Dance of China 这就是街舞 will have a few weeks’ head start, as the first episode is scheduled to premiere on Youku tonight. 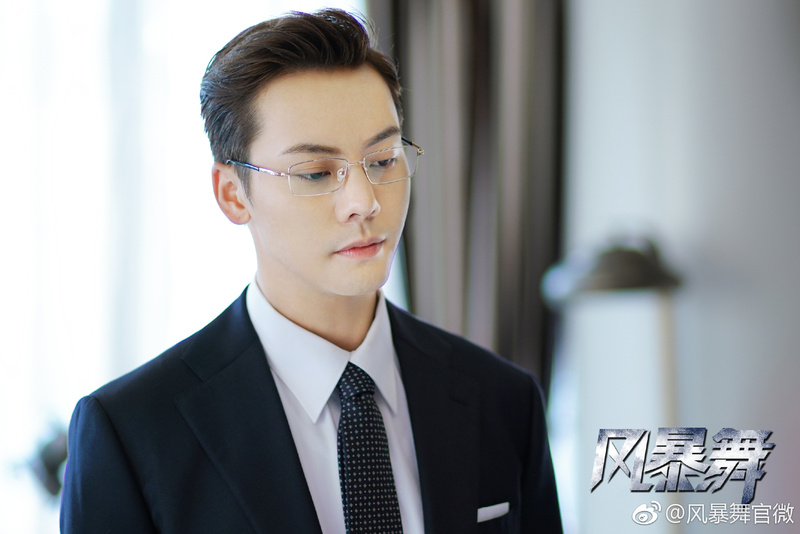 Age of Legends stars William Chan (Lost Love in Times) as Liu Ziguang, a youth from a humble background who later becomes a neighbourhood hero after helping to crush a powerful crime syndicate led by Nie Wanfeng (Liu Yijun). 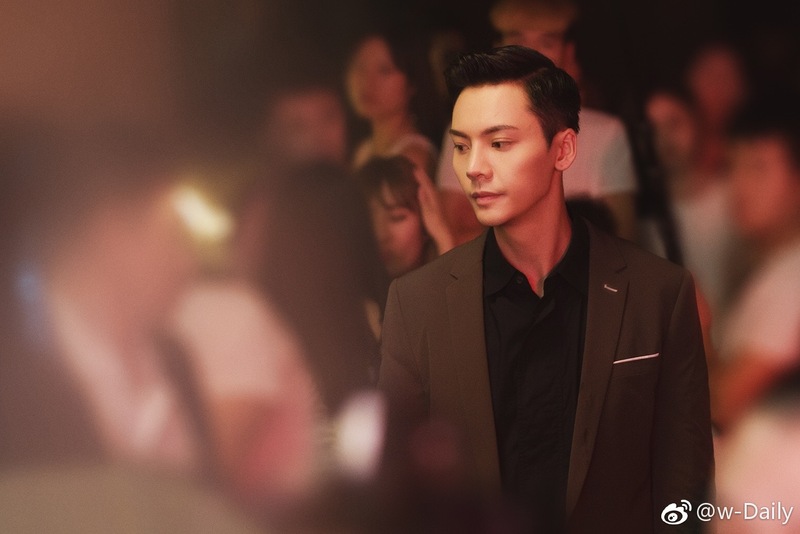 Ma Sichun (Oh My General) costars as Hu Rong, an upright policewoman who becomes the hero’s ally and love interest.